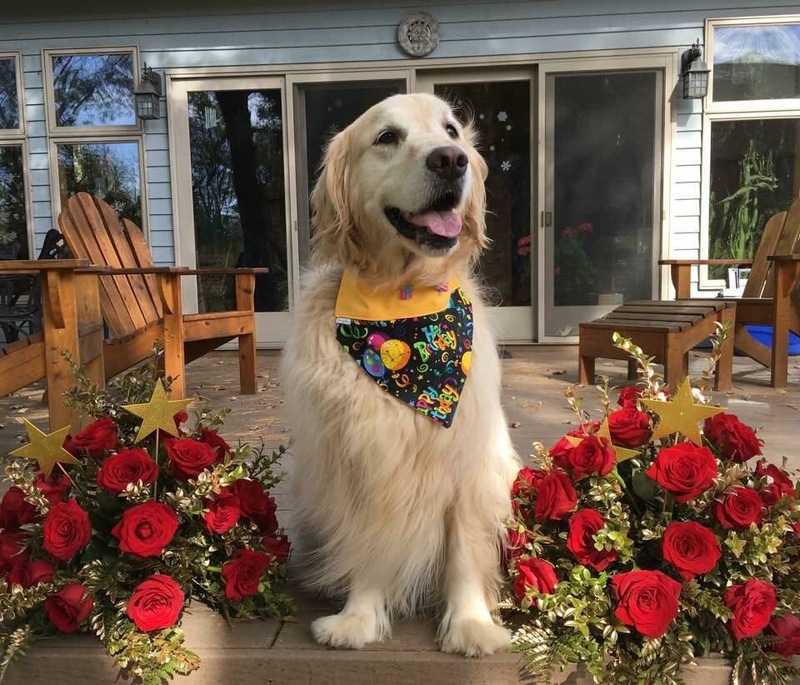 Pet Gifter is the ultimate destination for sunny & stylish handmade collars & bandanas for your pampered pooches & fancy felines. Our beautiful & eye-catching joyful designs are sure to brighten your days and fetch smiles around the neighbourhood! All of our products are lovingly created & handcrafted in Montreal Canada using only top of the line quality materials. 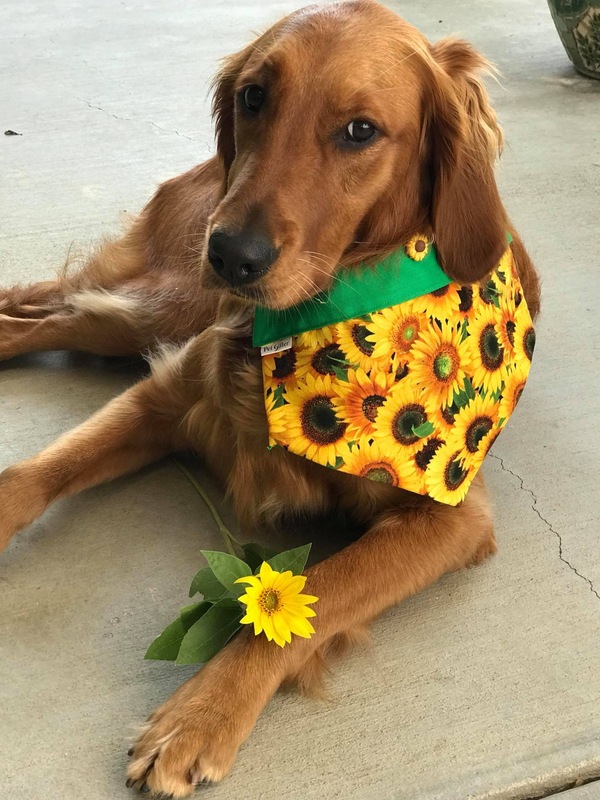 Add some pizazz to your pet’s wardrobe today with radiant elegant styles guaranteed to turn on the charm & make your fur baby even more adorable! See what others are raving about! 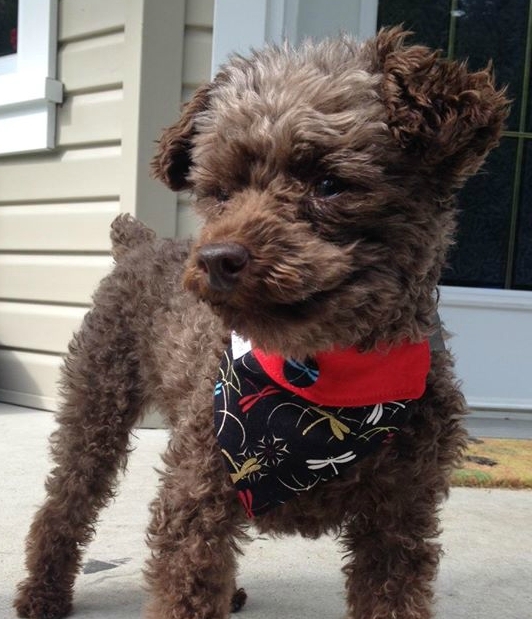 Item exactly as shown, fast shipping & my dog is looking awesome with it! Will order again for sure! 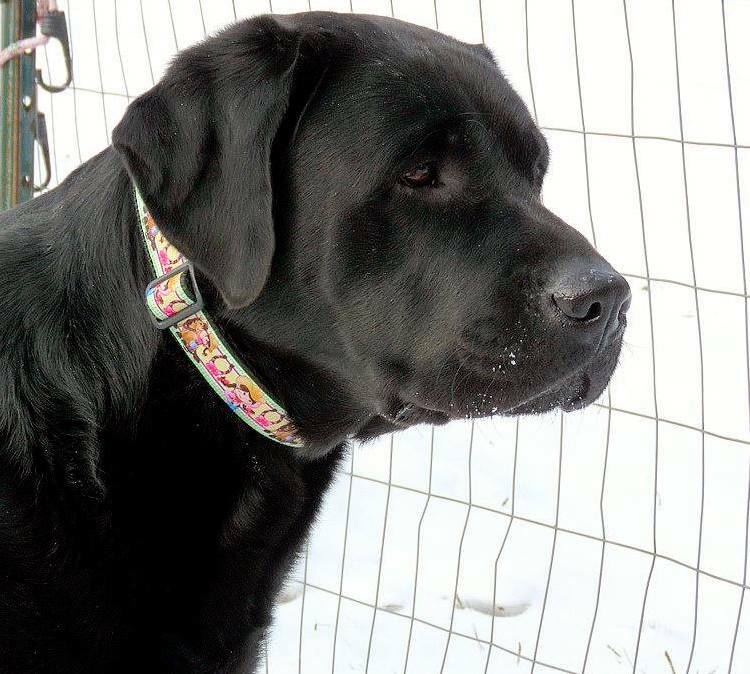 I have several collars from Pet Gifter, they're strong, well made & beautiful! Natalie, we got Hershey's collar today! It's so cute! Thanks again! 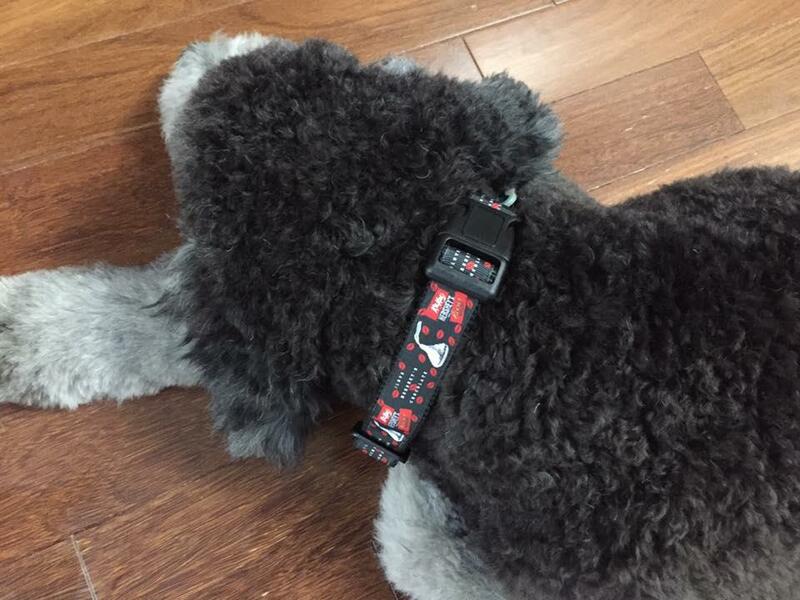 Hilde & I LOVE this peeps collar - colors are gorgeous and it is impeccably made!! Would definitely repurchase and recommend!! 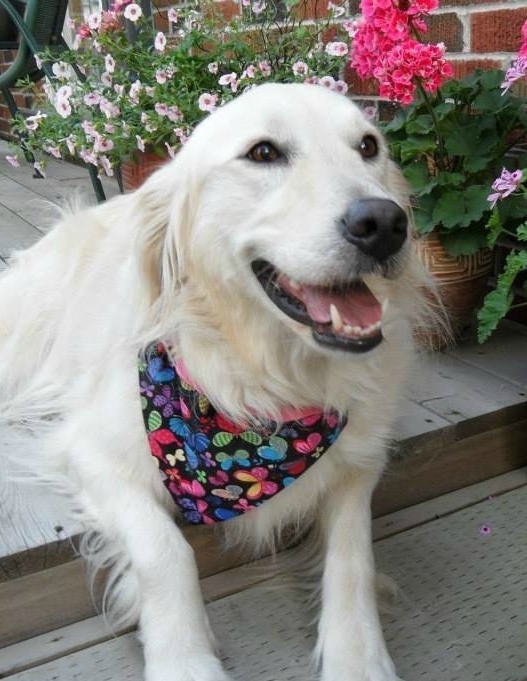 Lily has over 100 bandanas from Pet Gifter. Excellent quality and we love supporting small business! He's so handsome with his new Peter Pan collar! LOVE it! Exactly as pictured - seller was super helpful & friendly. I would definitely recommend and will purchase from again! 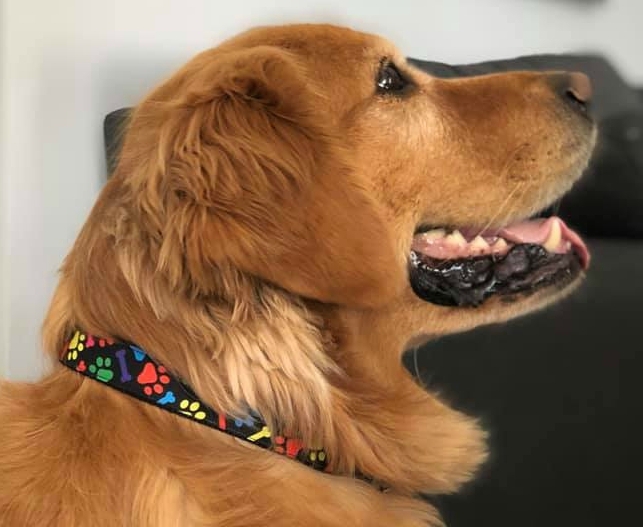 We absolutely love our golden's new collar from Pet Gifter! We have purchased many items from this shop over the years. The items are always beautifully made and the shop owner is wonderful to buy from. Fun, colourful & high quality products! 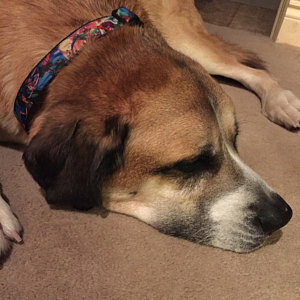 Beautiful, well made collars, bandanas & leashes. 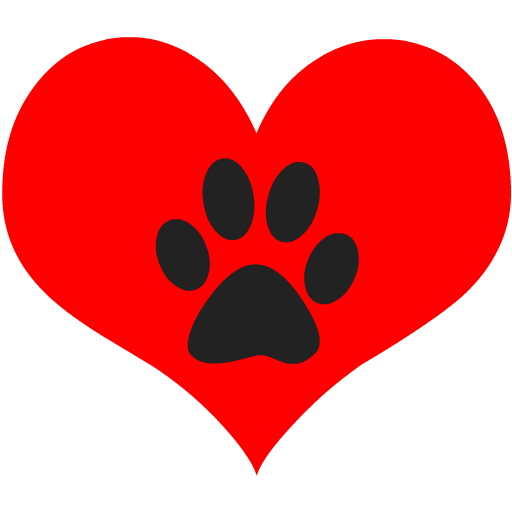 My pups & cat have loved them all and so do I! 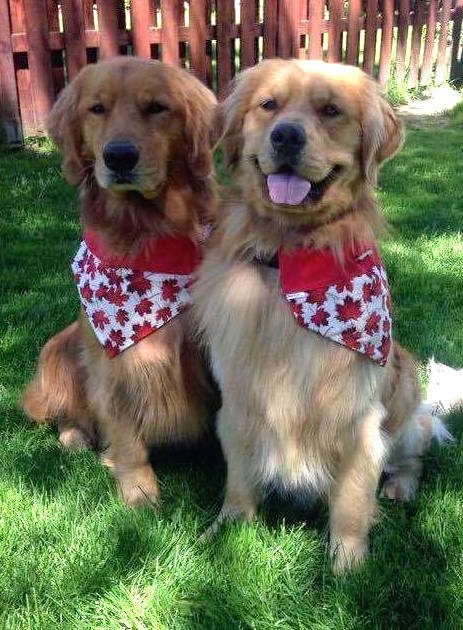 They've been passed down from one pup to another and are still beautiful! 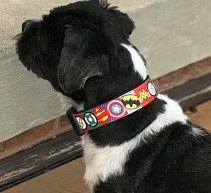 I ordered 2 collars and they arrived just days later! 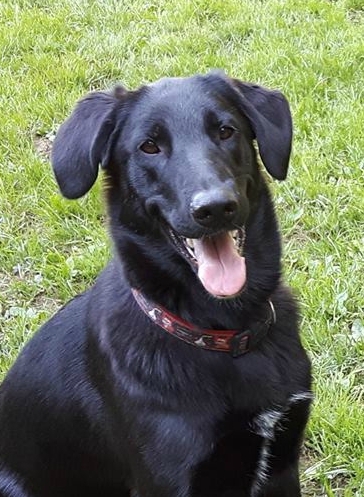 I love the selection, am super happy with my choices and would highly recommend Pet Gifter! 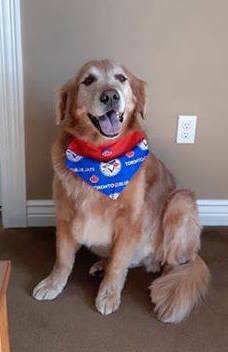 This is Noah proudly wearing his Toronto Blue Jays bandana. 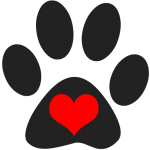 We have countless items from Pet Gifter, and the workmanship & quality of everything is exquisite! The owner is always accommodating & delightful to deal with. 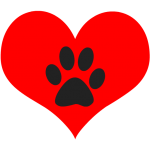 I highly recommend Pet Gifter to all my friends who love their furbabies. 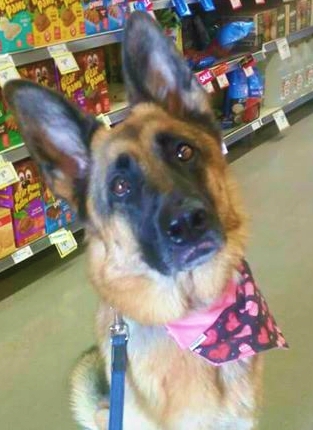 My Stella has a collection of Pet Gifter bandanas, collars & leashes. As always, the quality and artistry cannot be beat! 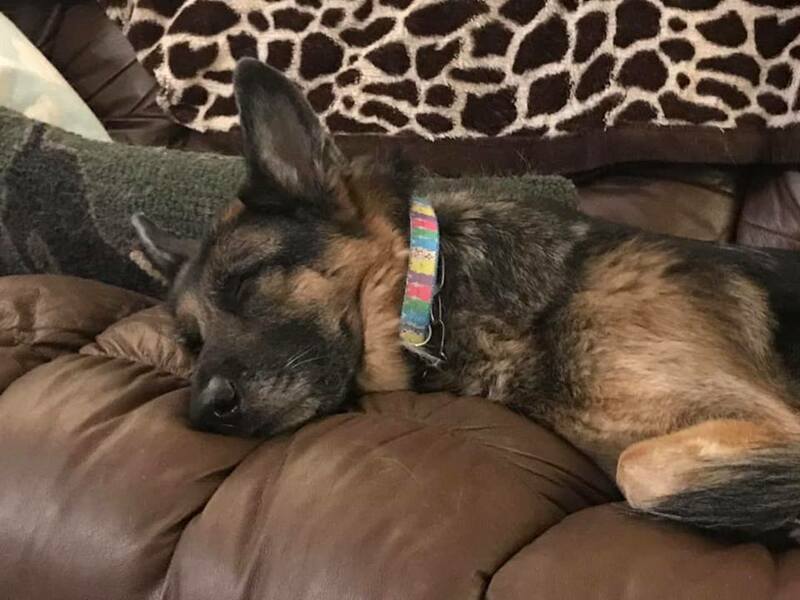 Natalie loves creating these items for our beloved pets and it shows in everything she makes. Thanks again! Natalie is incredibly talented when it comes to the crafsmanship & sewing of her merchandise. Highly recommend for anyone who enjoys spoiling their pooch and maintaining a beautiful fashion statement as well! 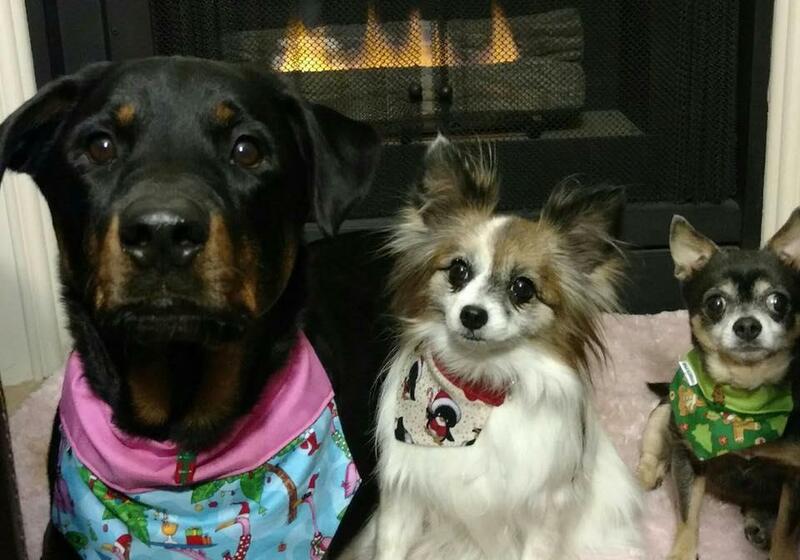 Love the bandanas and collars from Pet Gifter. They are high quality and absolutely gorgeous. I get so many compliments on them. 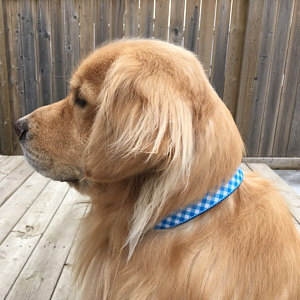 Super cute collar, very well made and quick turn around time from placing my order. I'm extremely happy with my purchase and would definitely order again. 5 star rating! 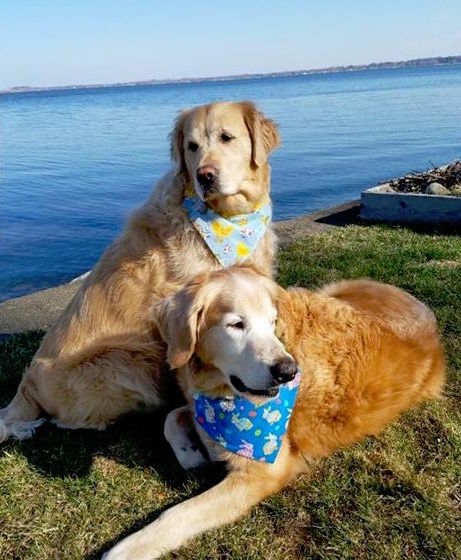 Chelsea & Taylor have over 50 bandanas and 50 collars from Pet Gifter. Love them all! 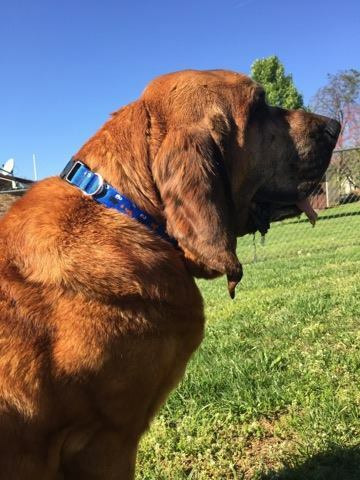 Little Red loves his Cookie Monster collar! 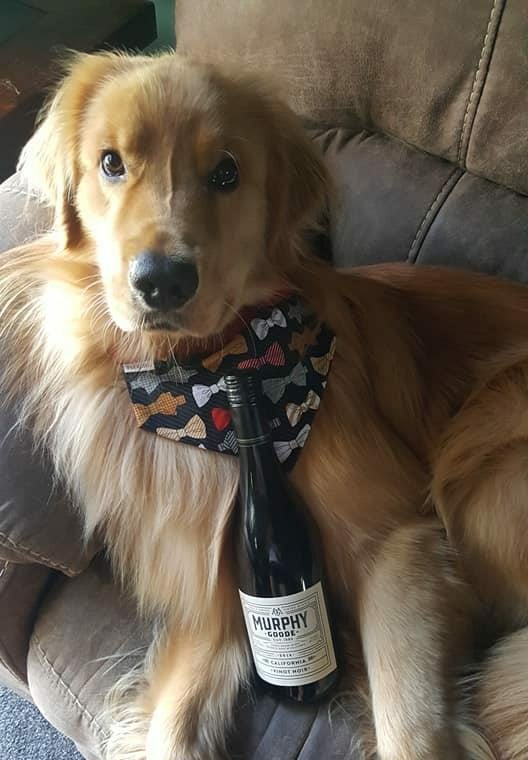 Thanks Pet Gifter!! We are always pleased with our purchases. They are super cute & unique. Pet Gifter ships Worldwide Monday to Friday. We offer a flat shipping rate of $5 to Canada, $10 to the United States, and $15 to the rest of the world. Would you like FREE Shipping? Then read on….Canadians: spend $45+, Americans: $70+, and International Friends: $95 or more and YOUR ORDERS will SHIP for FREE! 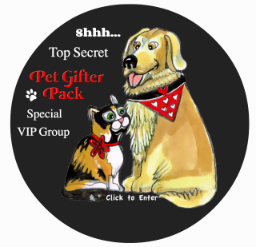 **Free shipping promotions are also offered throughout the year to our VIP Pack Members so be sure to sign up for our pawsome newsletter or join the special facebook group to benefit from those promotions & a bunch of other goodies! We know you can’t wait to get your paws on your pet’s new stylish accessories, which is why we aim to sew & ship each and every order in 1 to 3 business days, because we also cannot wait to see your pets modelling their new fashions 😉 It is a pleasure for us to get to know wonderful people from all over the globe & their adorable furry friends, so please feel free to stay in touch.